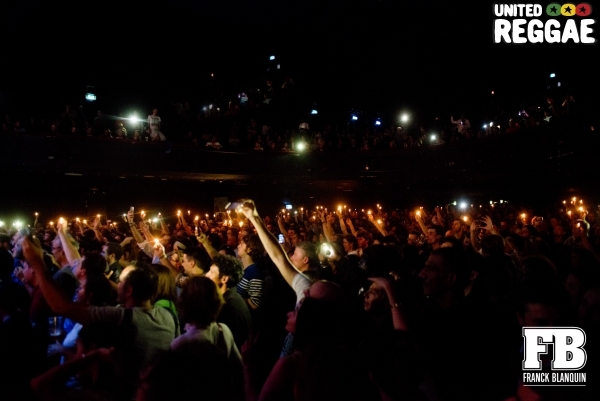 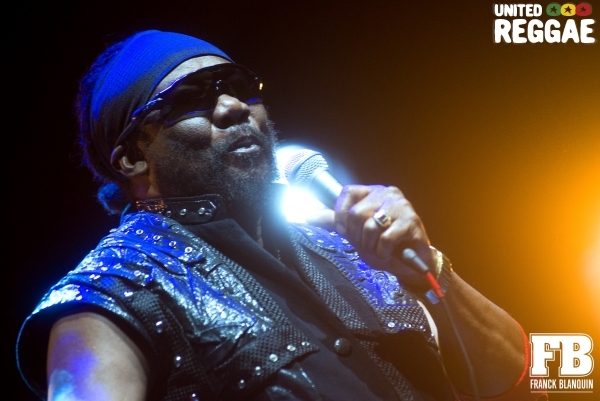 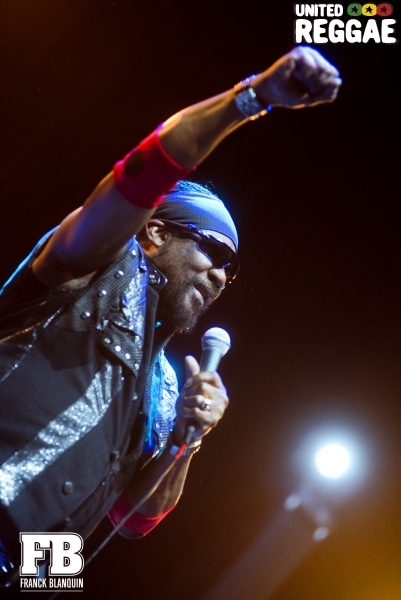 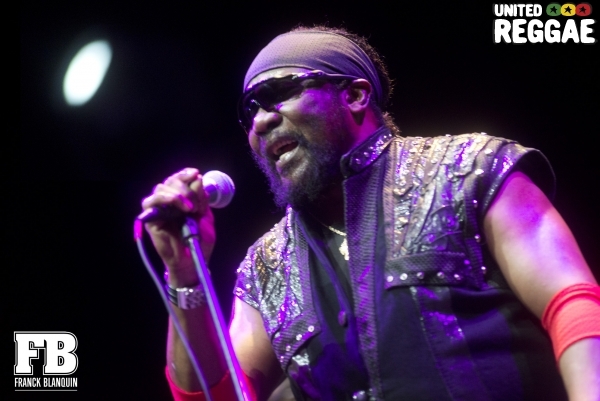 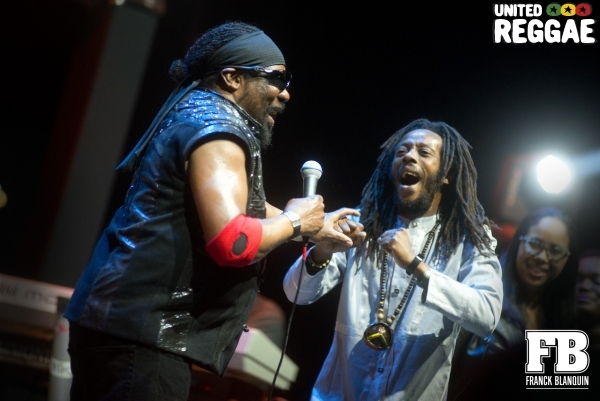 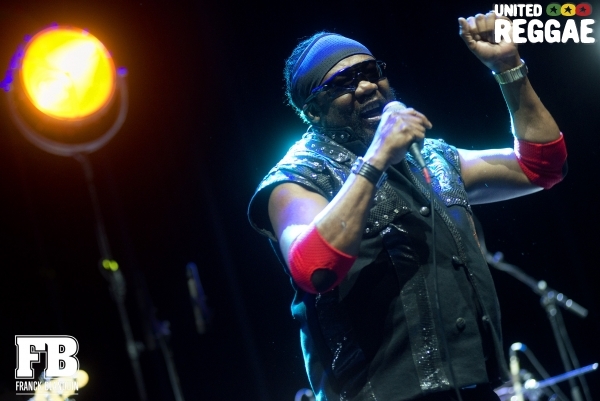 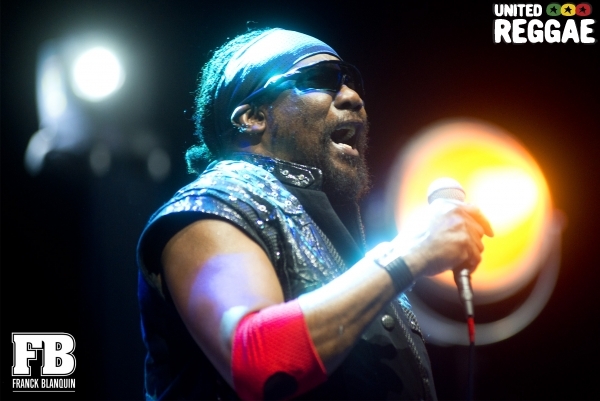 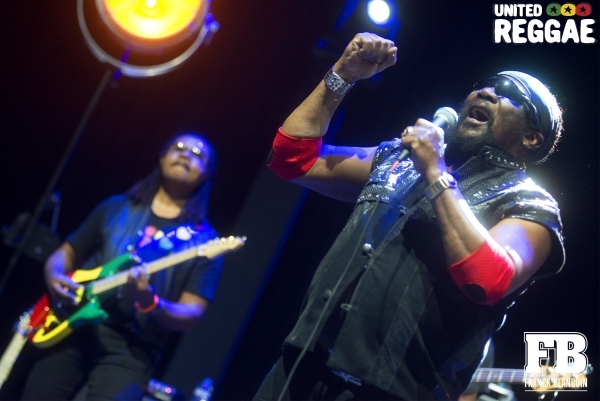 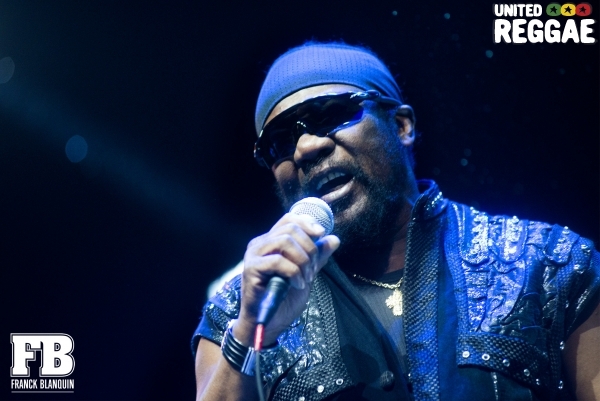 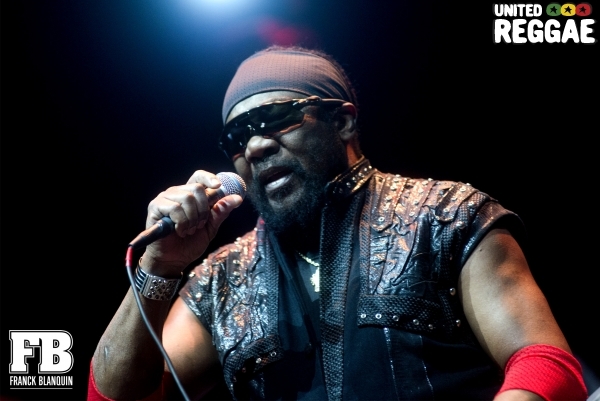 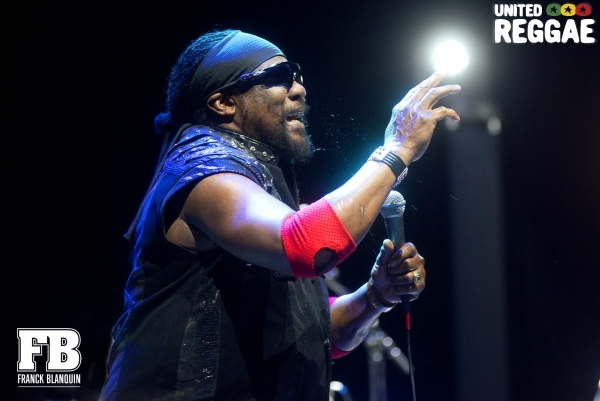 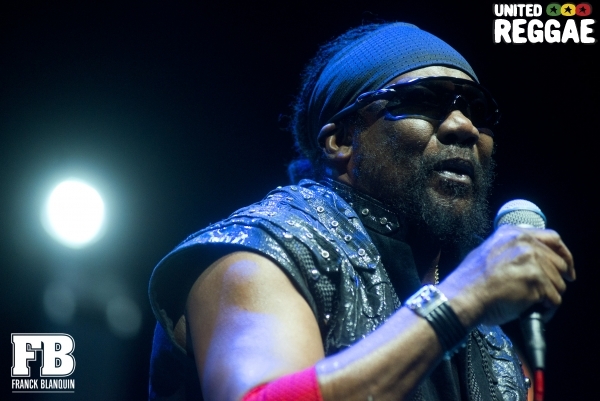 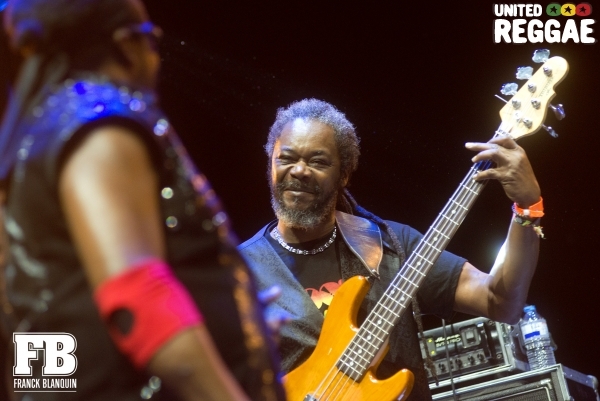 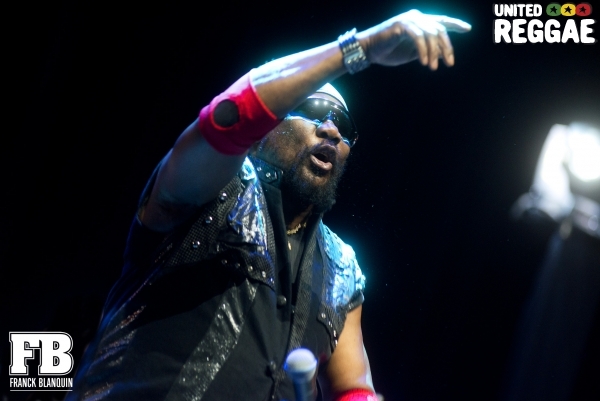 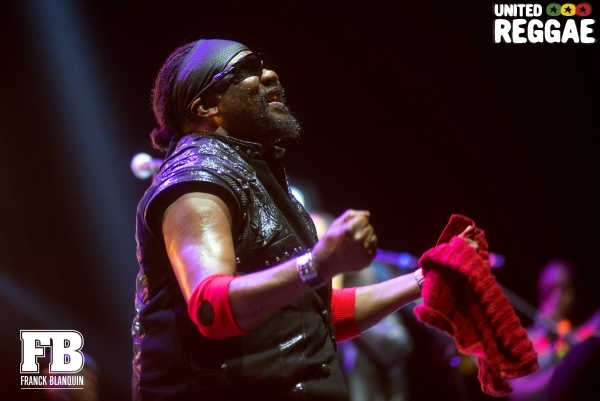 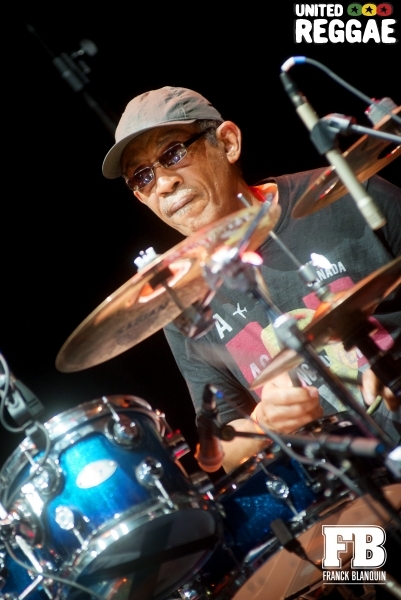 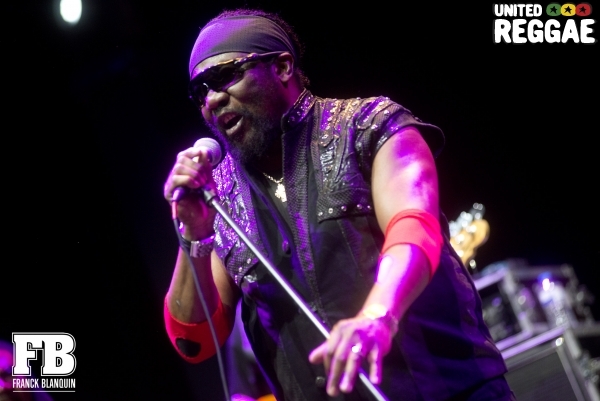 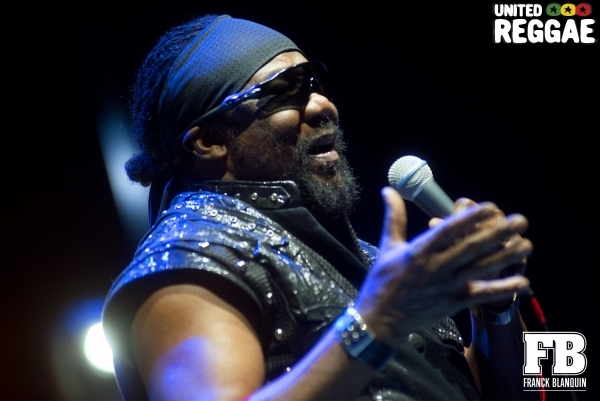 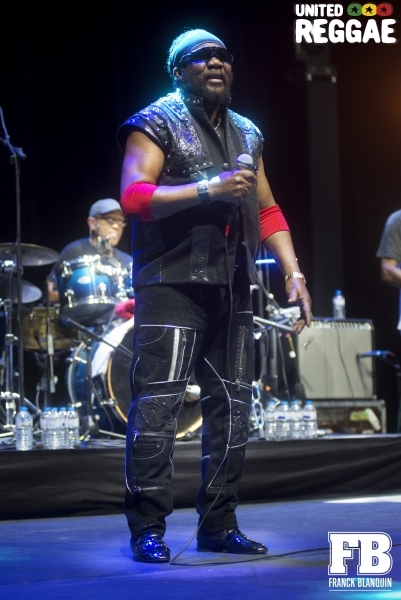 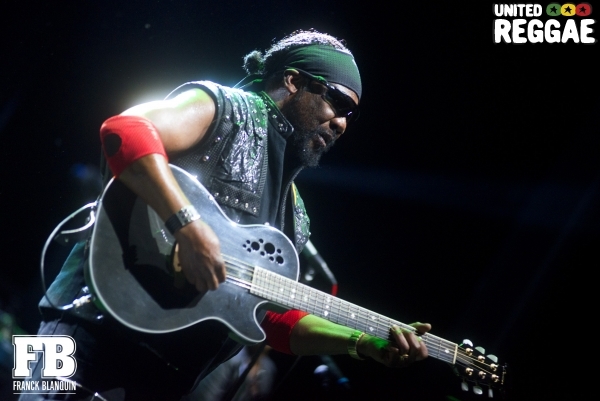 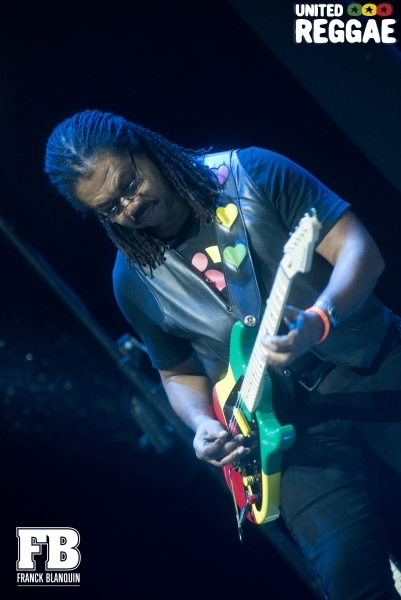 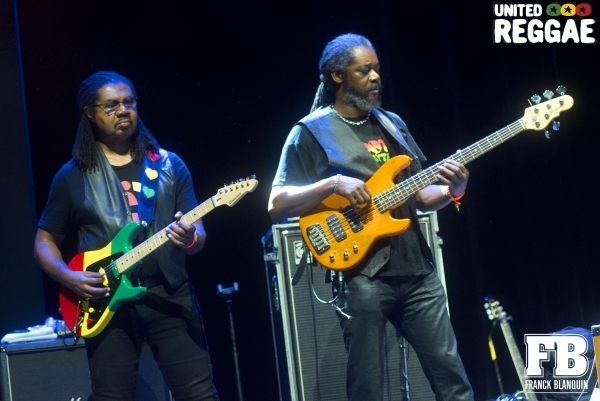 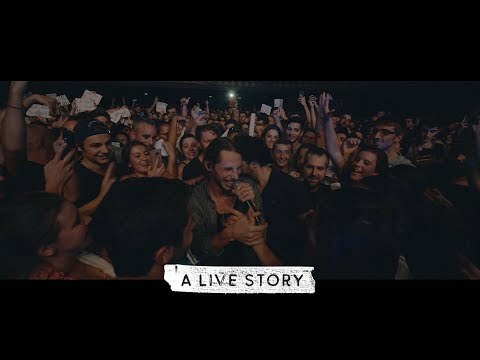 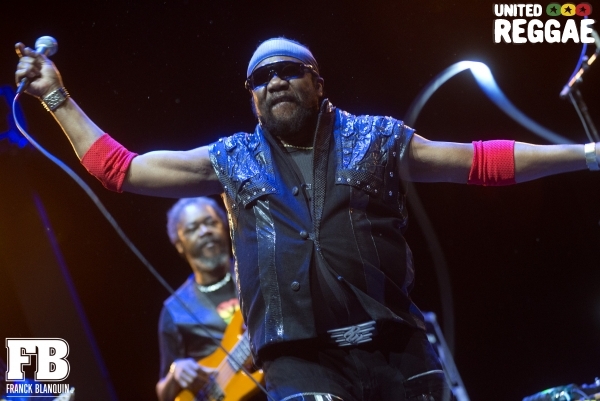 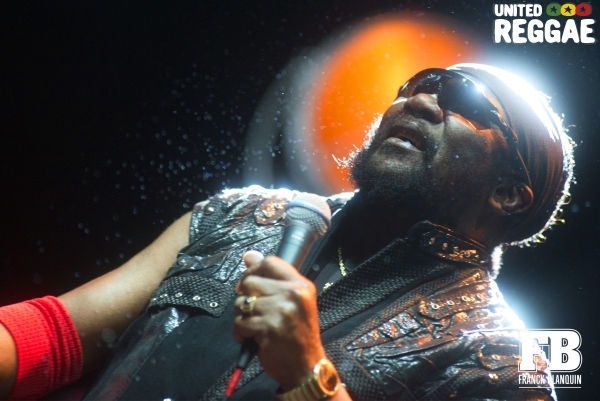 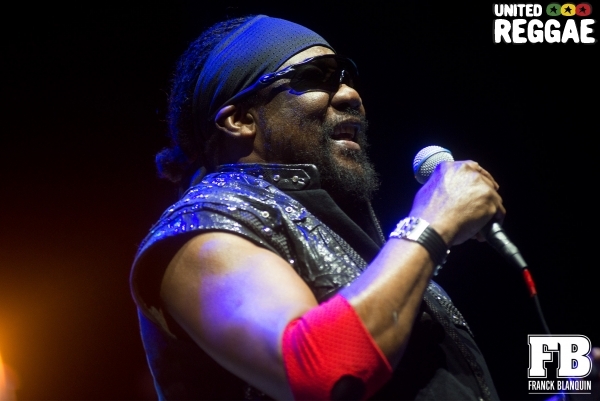 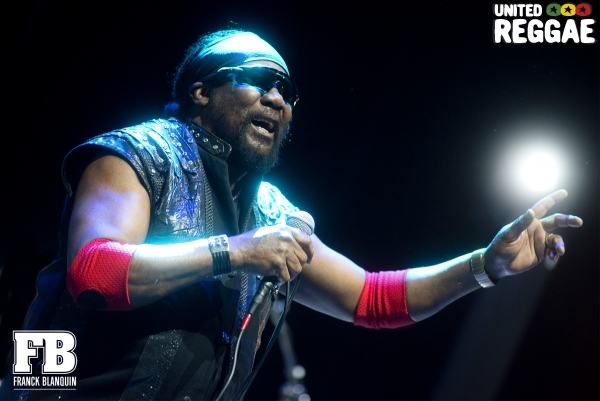 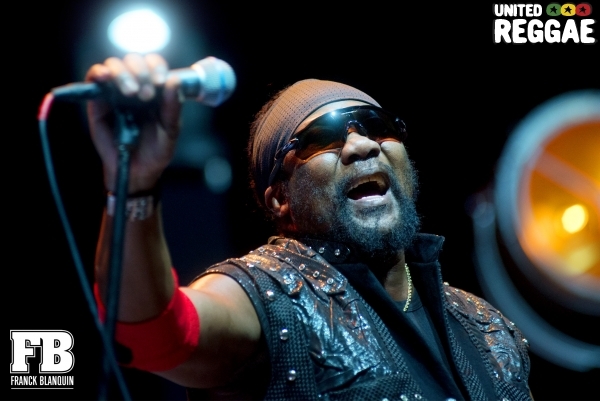 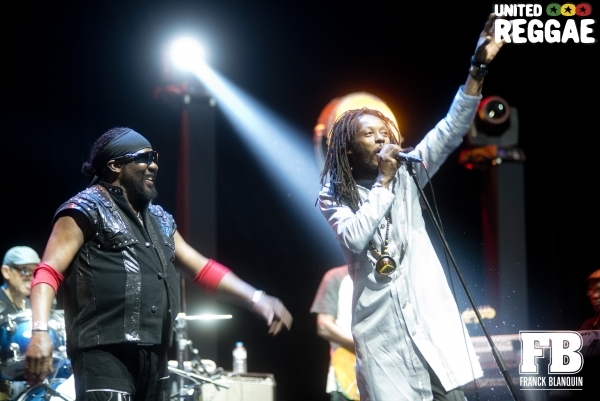 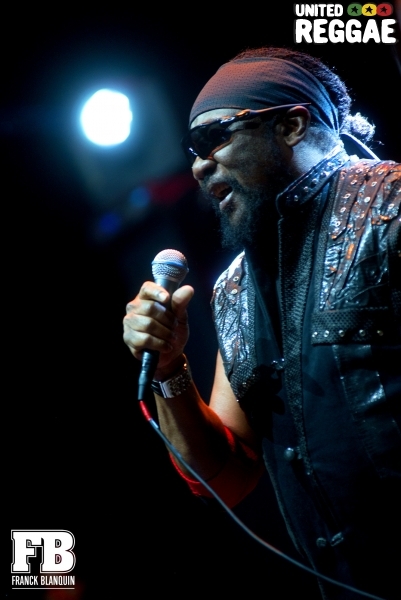 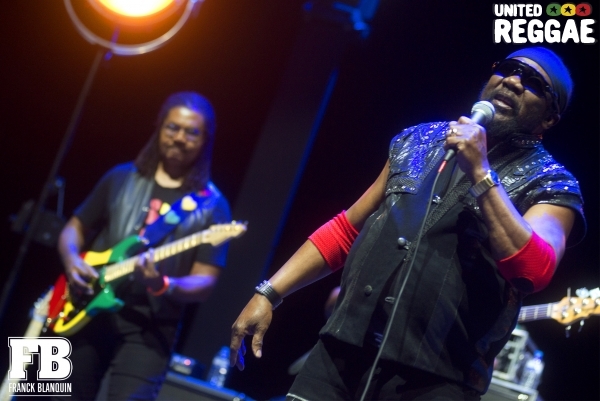 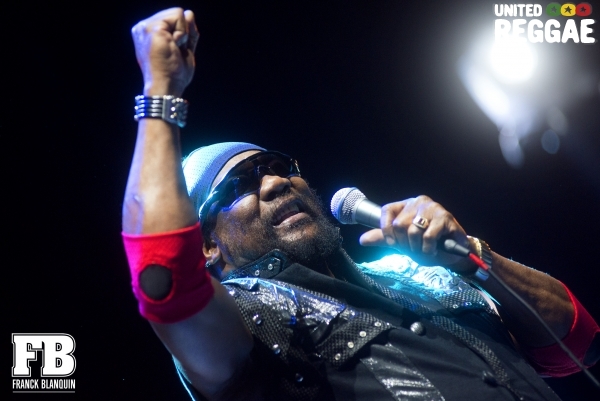 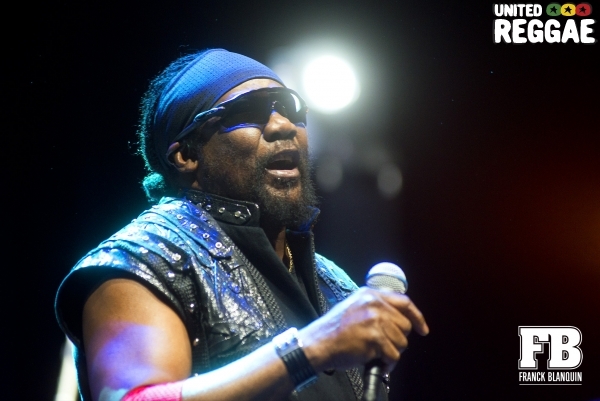 Report of Toots and the Maytals show in Paris. 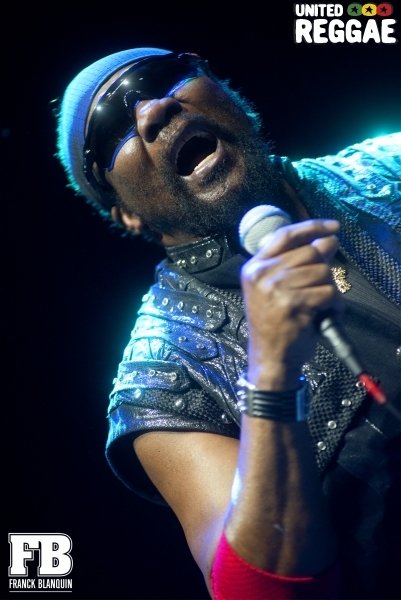 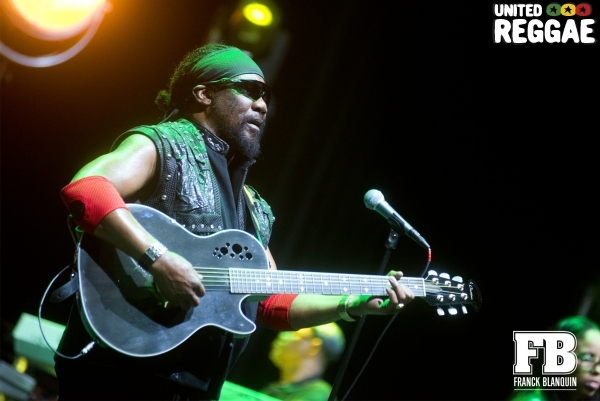 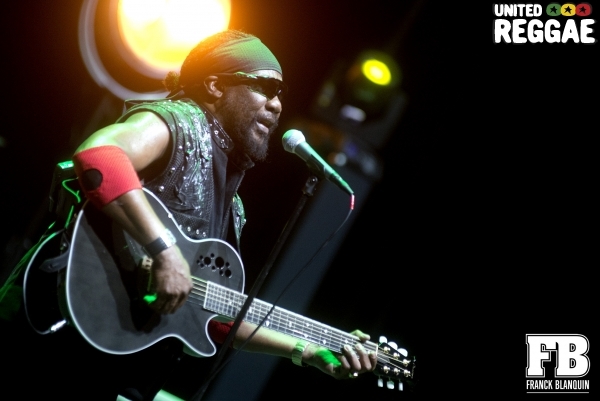 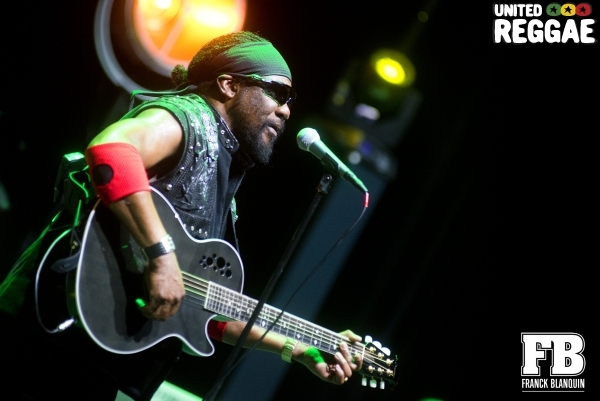 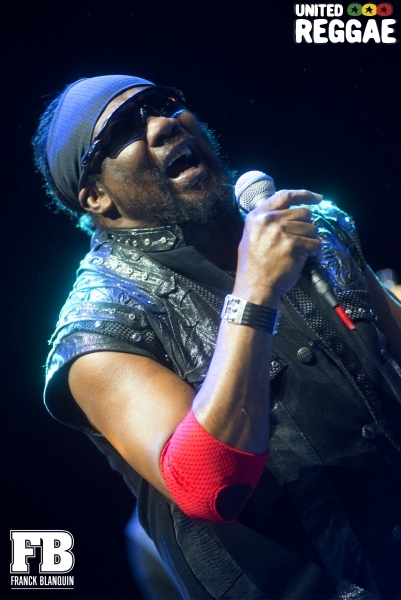 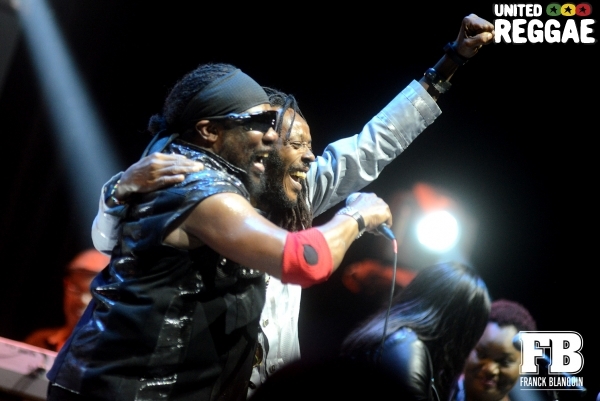 Toots and the Maytals played on October 2th at the Olympia in Paris. 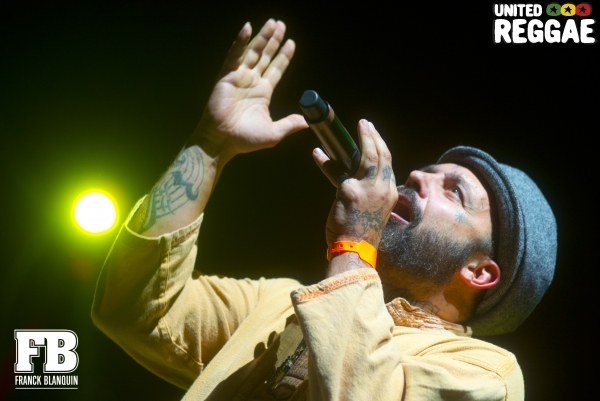 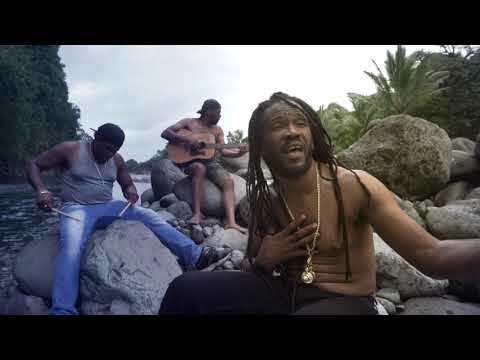 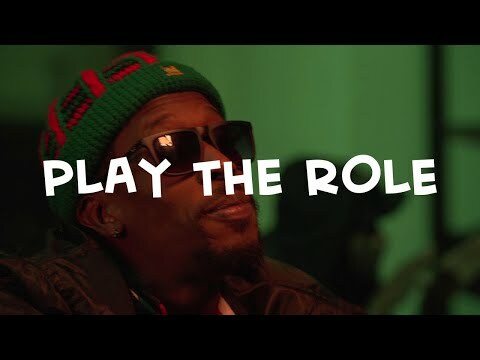 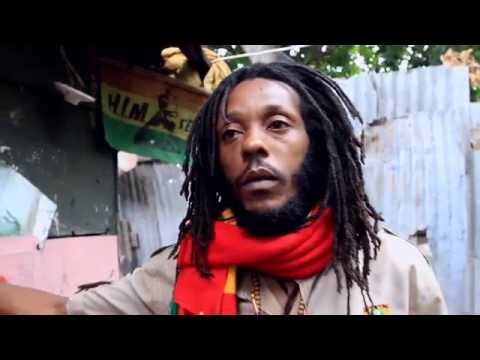 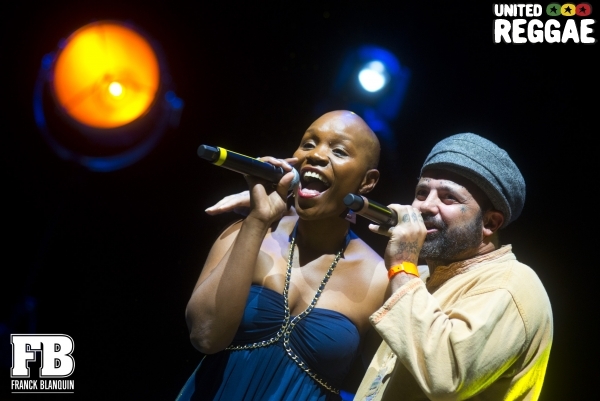 Reproduction without permission of United Reggae and is prohibited.